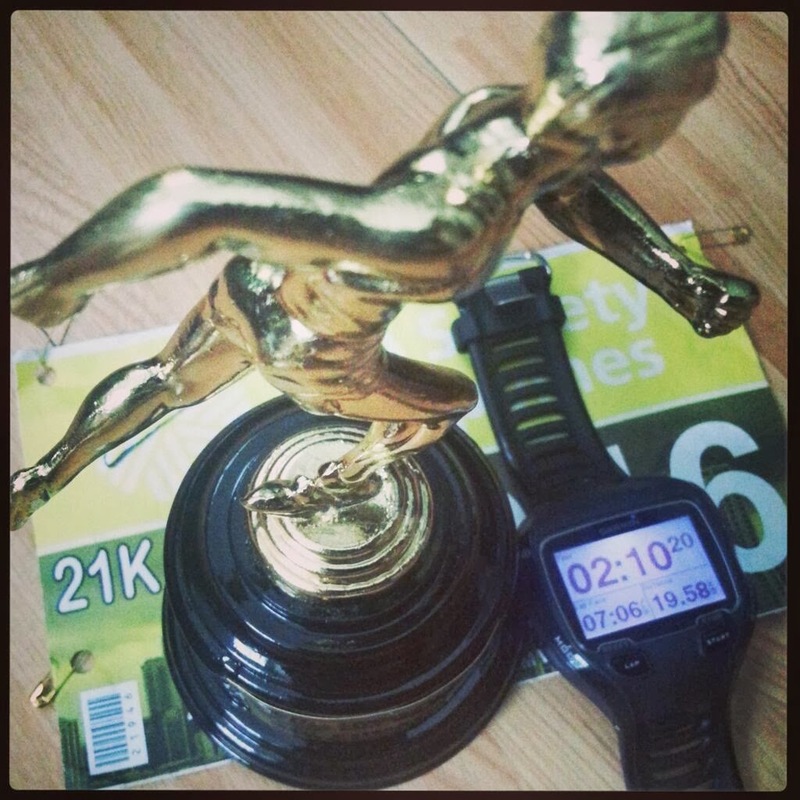 Our second race of the year and my second 21K. Although I arrived about 4 minutes after the gun start, I was able to chase the main pack and registered my personal record. Thank you! 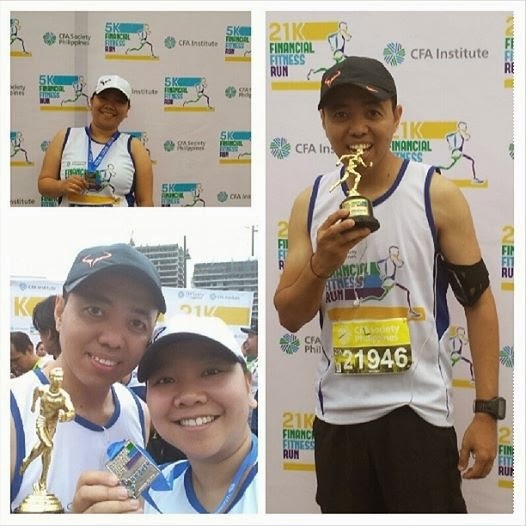 Kalayaan flyover was still a challenge just like the Power Run 2013 but I felt a little bit stronger this time. The course was a little bit confusing but marshalls were plenty so runners were guided accordingly. Enough water stations and bananas. And nice trophy! I plan to join again next year!